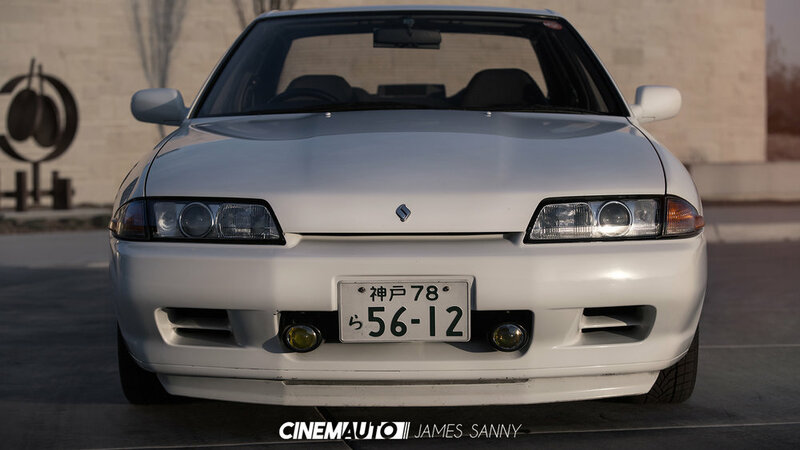 Over the years, Nissan's Skyline has seen a huge metamorphosis. What started in 1957 as a luxury sedan has led to the creation of an entirely different kind of beast. 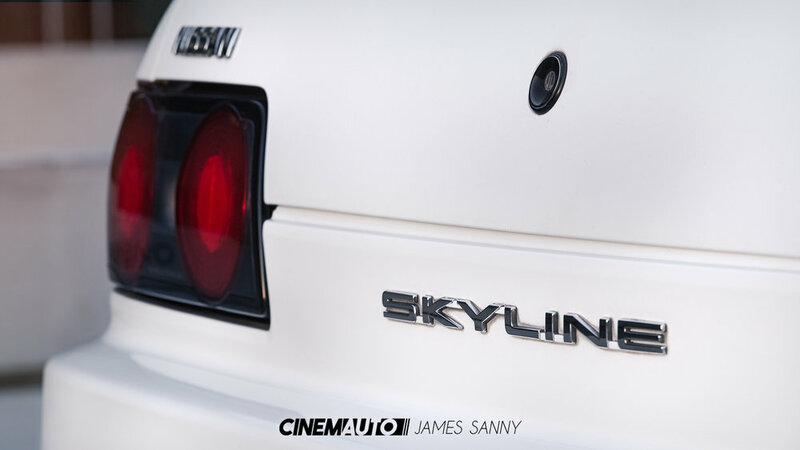 Throughout its journey, the Skyline badge has seen a variety of body styles; including coupe, sedan, wagon, hatchback and even crossover variants. These changes have not only affected the overall appearance of the vehicle but also the demographic to which it would be marketed. While the GT-R is considered the crowd favorite with enthusiasts, the GTS-t is quickly rising in popularity in the States. Its affordability, appealing style, optional set of extra doors, RB20DET engine and 5-speed gearbox make it something truly special. Add to the fact that it's a righthand drive import, legal in our little corner of the world.. Well, it's not hard to see why these cars are gaining traction over here. Zach has been trying to get his hands on one of these for some time, with a previously located model just slipping through his fingers. When he ran across this one, he decided to skip all the auction sniping and reached out to the seller immediately. Talking things over, both sharing stories and pictures of past projects, the seller realized there was no better home for this car to go to. 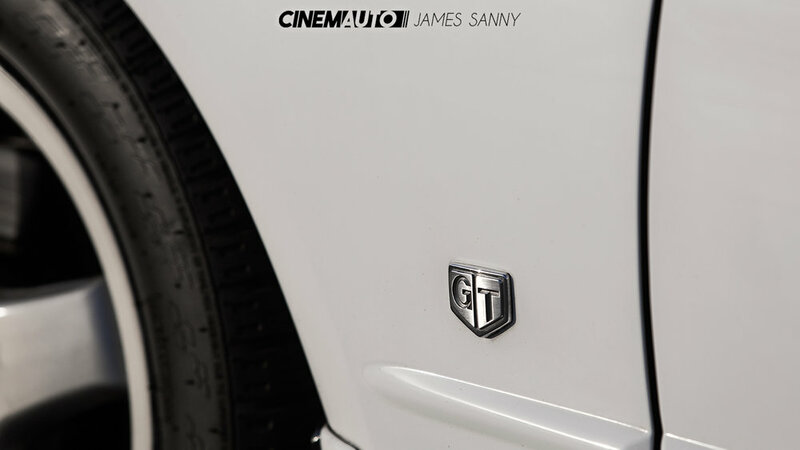 - - photos // james sanny | owner // zach f.